On 14 April 1912, a lifeboat drill should be placed on the board of the ship. However, Captain Smith canceled the placement of the lifeboat drill for an unknown reason. If the drill had been packed on board, probably more lives at that time could survive. The officers had only limited time around 37 seconds to move the direction from hitting the iceberg. 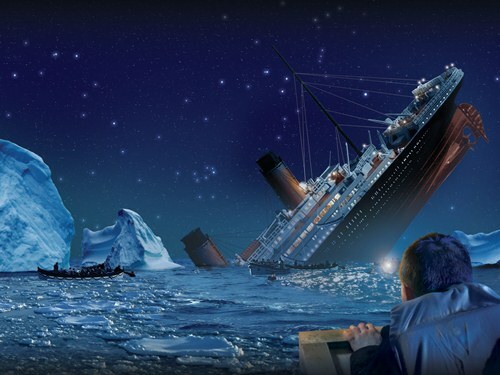 The time is not enough to turn the ship on the left position to avoid the iceberg. Titanic is a very exclusive ship at that time. It had newspaper publication. The content of the newspaper included the horse racing result, advertisement, news, stock price, and day’s menu and society gossips. The newspaper was called the Atlantic Daily Bulletin. It was published each day. The lifeboat used by the survivors was not filled in full capacity. The first launched lifeboat, lifeboat 7 only accommodated 24 survivors. Actually the lifeboat could hold 65 people. Lifeboat 1 only carried 5 passengers with seven crews. It had the capacity of 40 people. 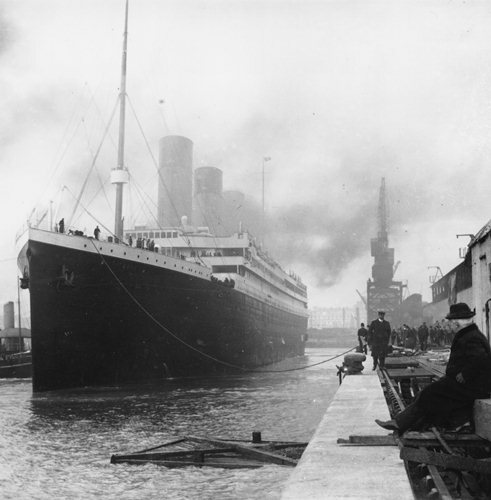 Even though Titanic was luxury and magnificent, the passengers had to share the bathroom. The two promenades suites in the first class were equipped with bathroom. The people in the third class had to share two bathrooms with other 700 passengers on board. 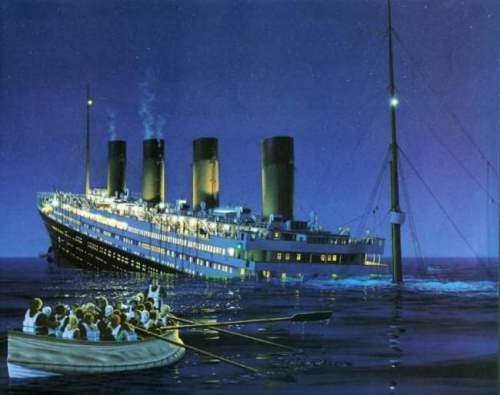 The closest boat to Titanic was the Californian. But it did not respond. The Carpathian located a bit far away picked up the survivors after seeing the mysterious light. There were two dogs rescued in this ship accident. Both were a Pekinese and a Pomeranian. Actually there were nine dogs on the ship, only two were saved. A Royal Mail Ship was on Titanic. It was called RMS Titanic. The main job was to deliver the main to the British postal area. They had three American clerks and two British Clerks. If you look at the shape of Titanic, you know that it had four funnels. The three funnels were used to release the steam. The fourth funnel was only used for decorative effect. Mackay-Bennett was the one responsible to search the bodies of the victims. They were sent to Nova Scotia with some supplies of 100 coffins, tons of ice, 40 embalmers, and embalming supplies. 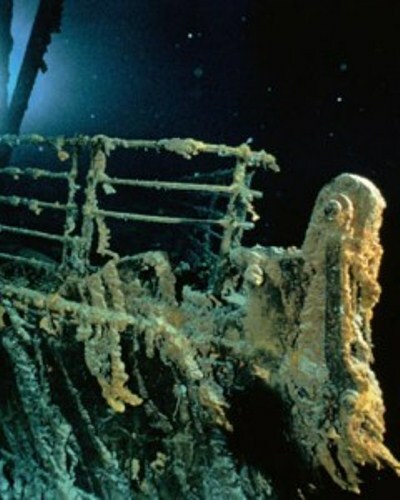 During the expedition, they recovered 306 bodies. However, 116 bodies were heavily damaged. 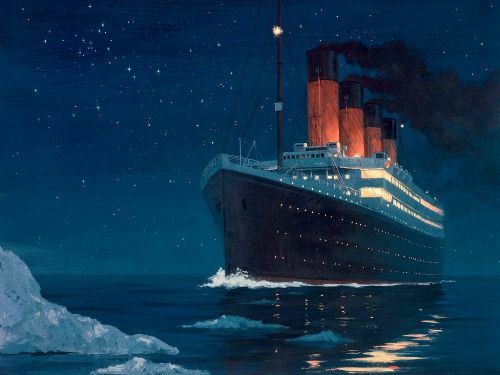 Do you have any opinion on facts about Titanic?